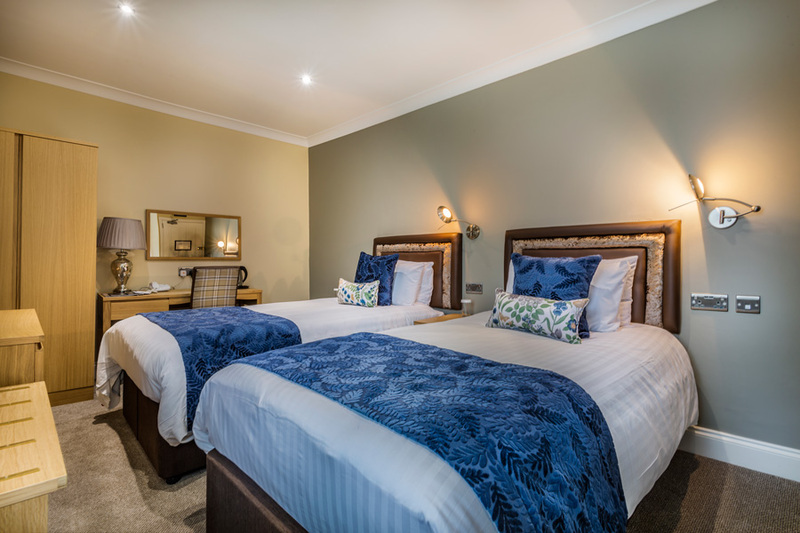 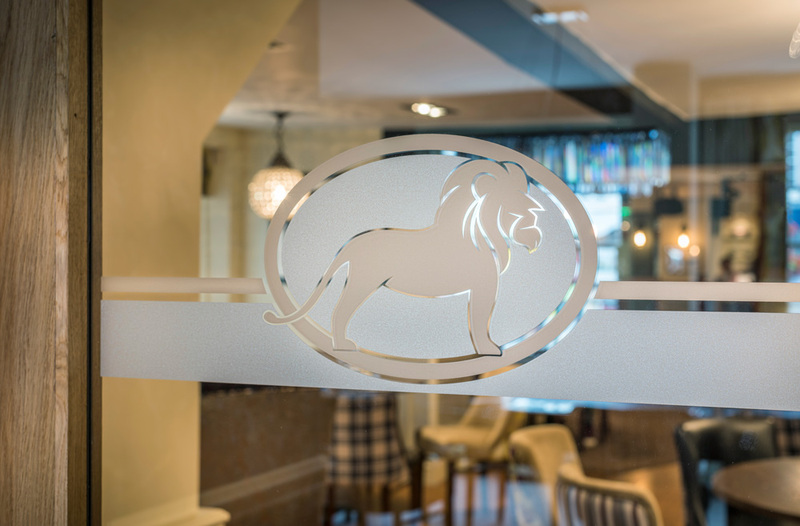 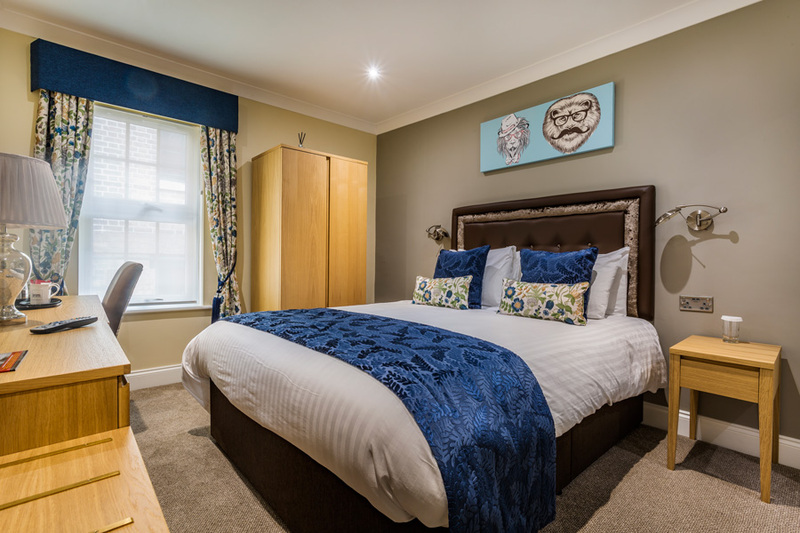 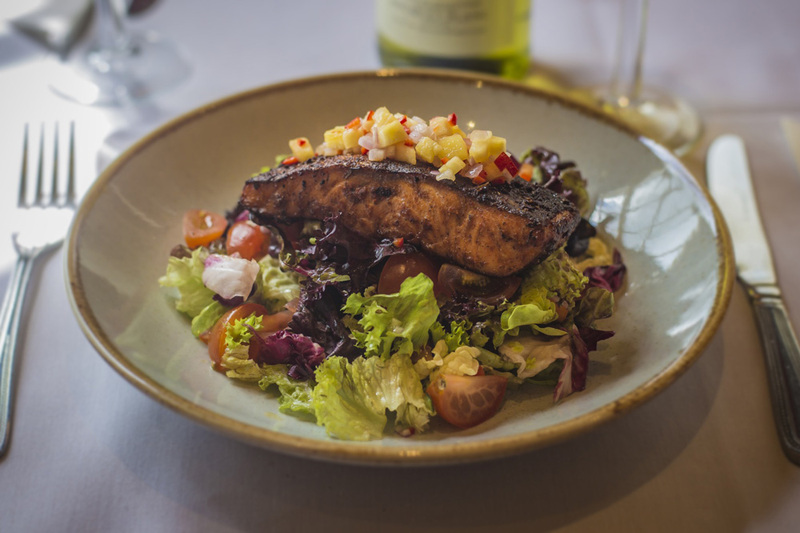 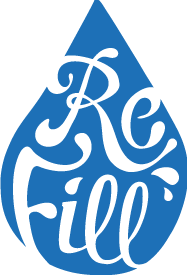 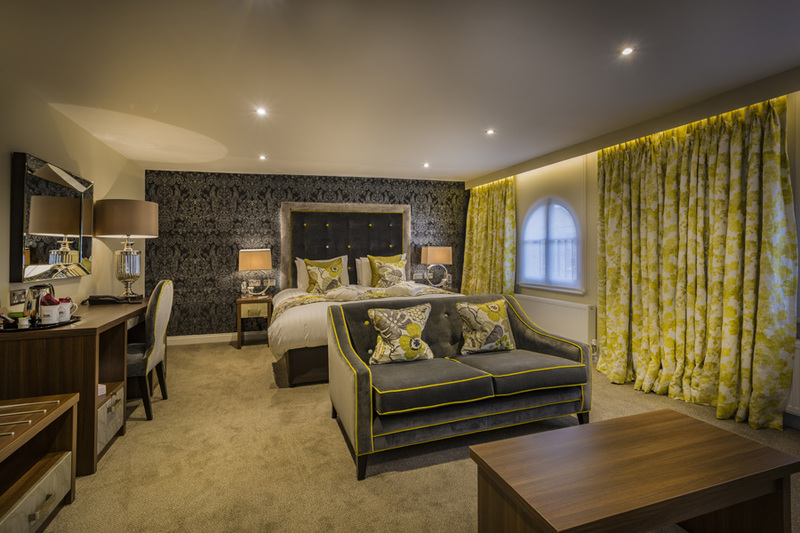 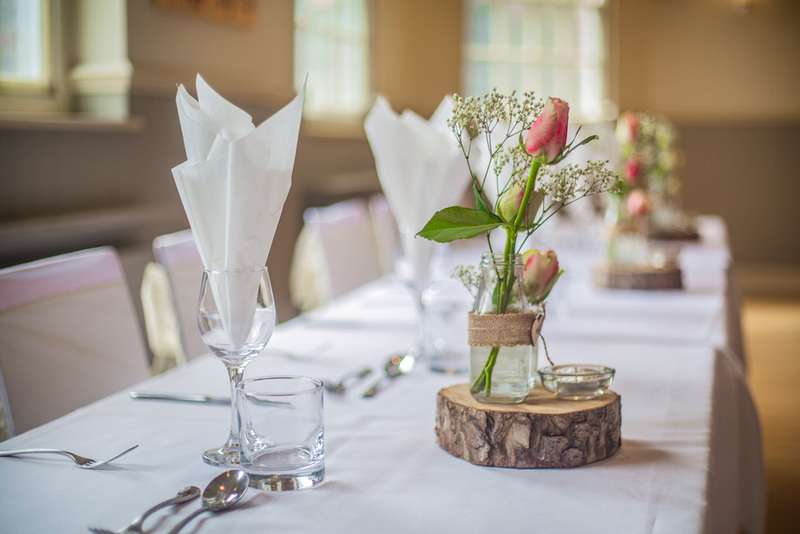 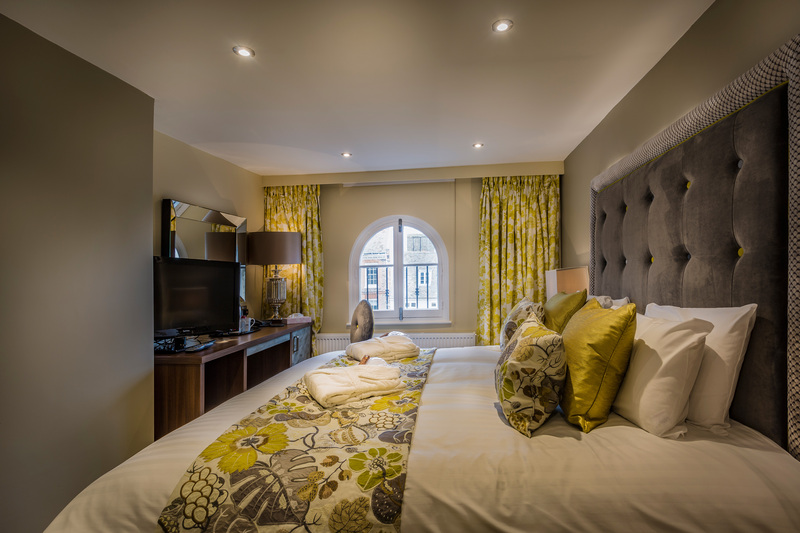 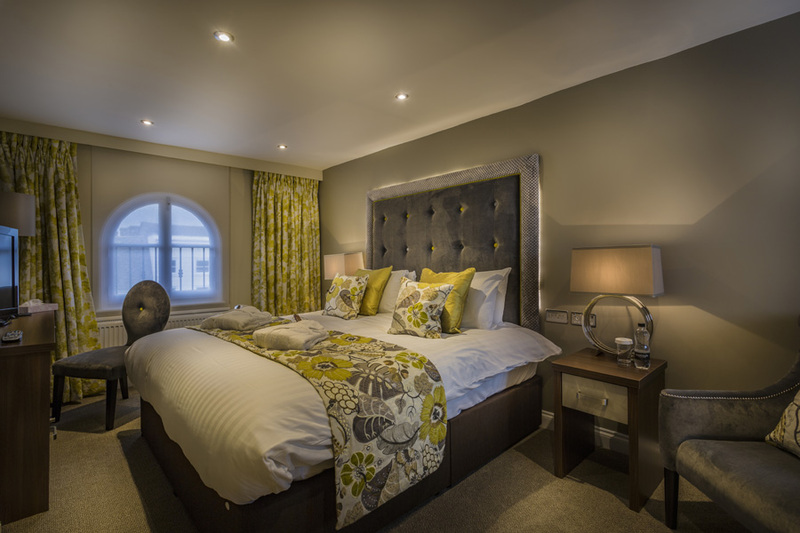 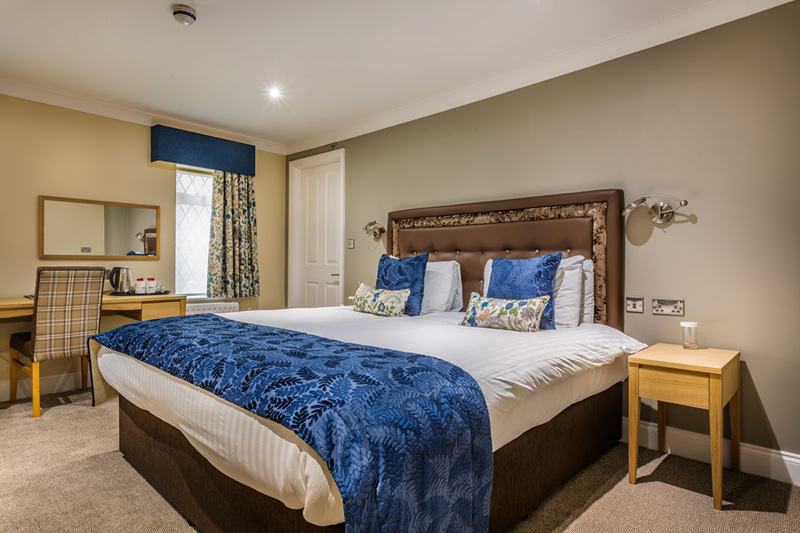 All rooms offer a comfortable kingsize bed with duck down duvets, en-suite bathroom facilities, Freeview television, tea and coffee making facilities, complimentary bottled mineral water, free WiFi access and much more, as well as some special premium arrival treats! 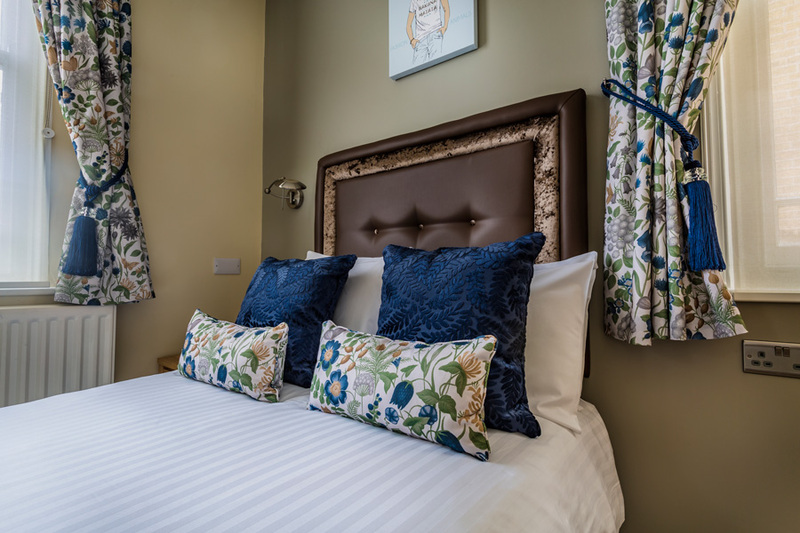 Our deluxe suites are large featured rooms that offer additional living space and a separate sitting area. 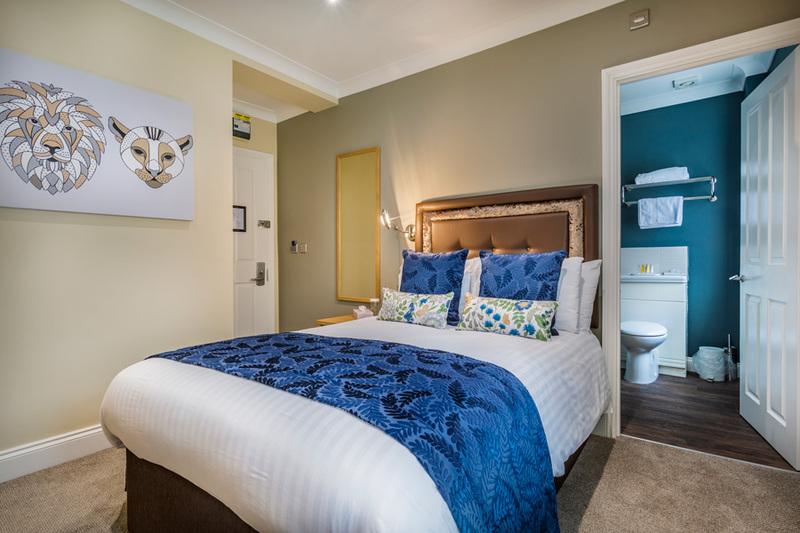 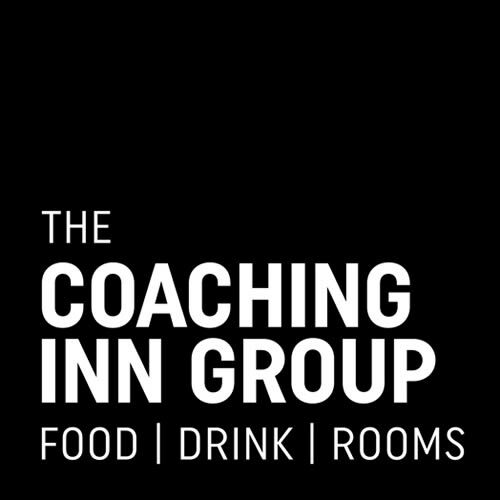 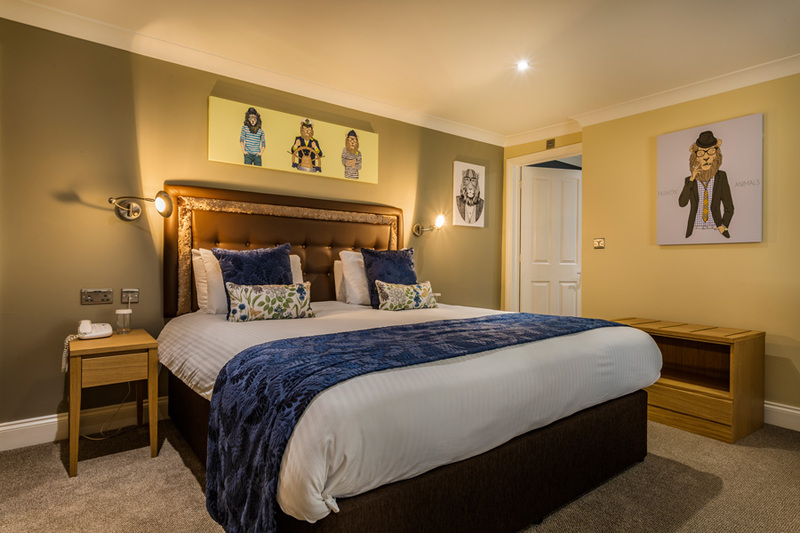 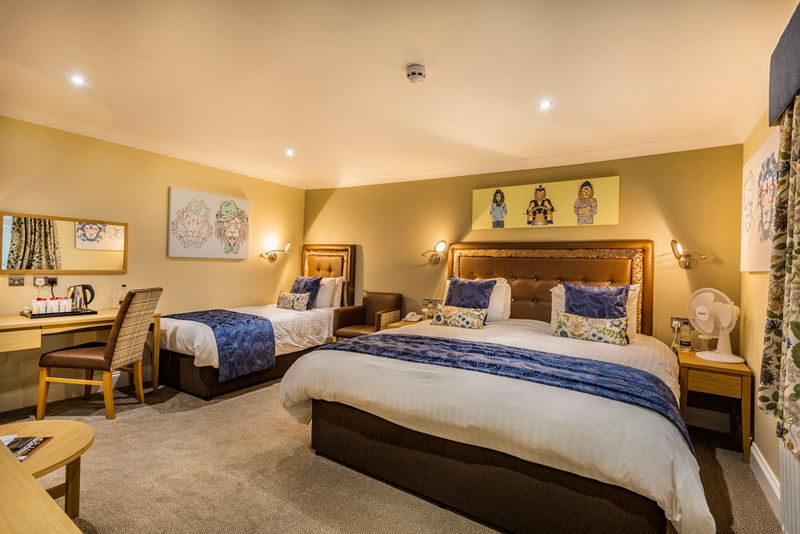 All rooms offer a comfortable superking bed with duck down duvets, en-suite bathroom facilities, Freeview television, tea and coffee making facilities, complimentary bottled mineral water, free WiFi access and much more, as well as some special premium arrival treats!